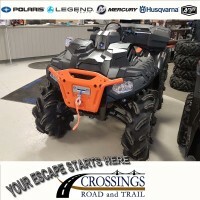 ARGO didn’t take the same route and follow the other ATVs. 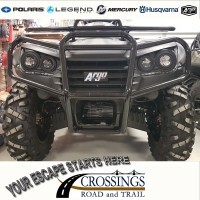 Argo's point of view is to give you more value straight from the factory. 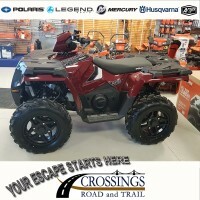 The XR 500 LE is well-equipped with standard features not found on other ATVs. 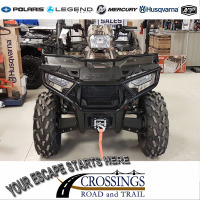 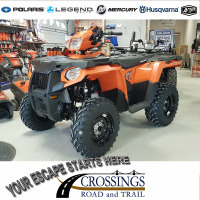 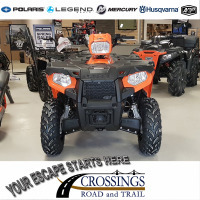 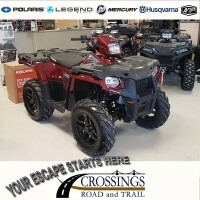 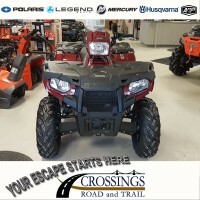 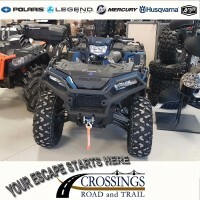 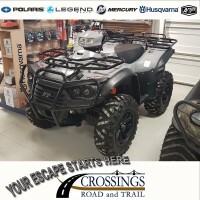 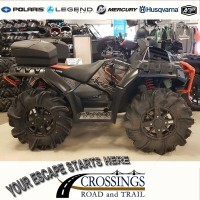 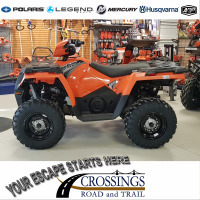 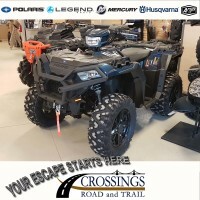 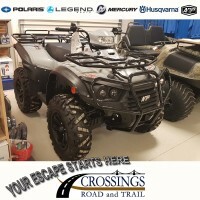 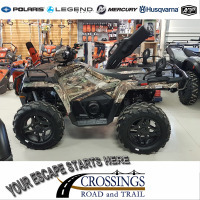 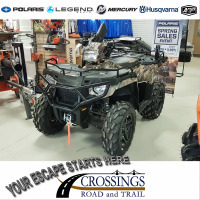 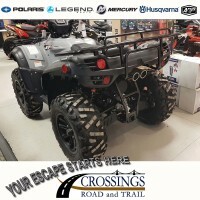 High-quality functional features, include Innova tires, steel racks, a multifunction digital gauge, front differential lock and an anti-vibration 2" receiver hitch.